Nestled in the Upper East Side of New York City, The East Pole Kitchen and Bar brings a downtown feel to an uptown address. 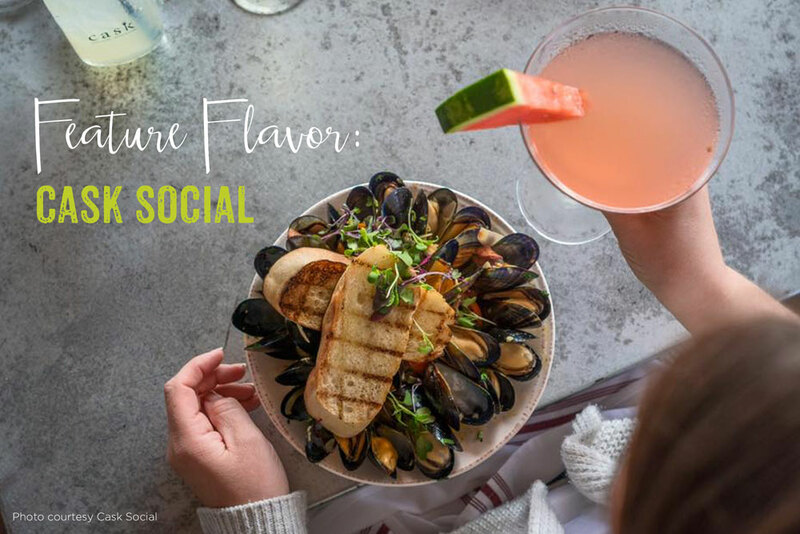 Elegantly housed in a 2 floor historic brownstone building, this eatery has an open air, comfortable ambiance, delectable American cuisine and craft cocktails sure to bring you back for more. The East Pole takes a new spin to classic dishes that focus on the home made. They use local vendors, seasonal organic produce and sustainably sourced proteins in all their dishes. Small batch distilleries are also on their radar and part of their inspiration when mixing up unique cocktails. They even provide patrons with an interactive map online showing exactly where they source everything from honey to greens, dairy, charcuterie and spirits. Their vendors span the Northeast region including Maine, New Hampshire, Vermont, New York and New Jersey. The East Pole has become the private dining destination for anything from small get-togethers to major receptions. Their interesting, locally-focused menu is a must, but what everyone raves about the most are their cocktails. Hand-crafted, detailed concoctions are expertly mixed and push customers to try something out of the ordinary and be bold. 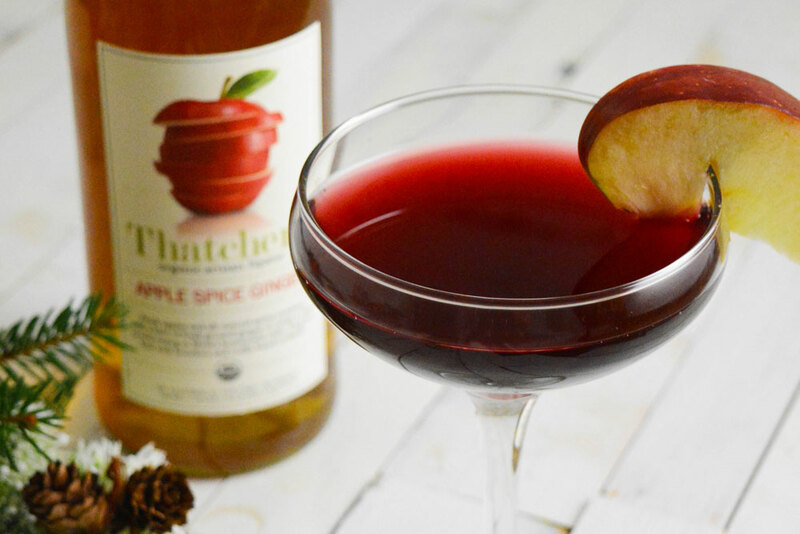 For example, their Pear Necessities cocktail made with cucumber infused Old Tom Gin, Thatcher’s Prickly Pear and lime is both refreshing and different all at once. 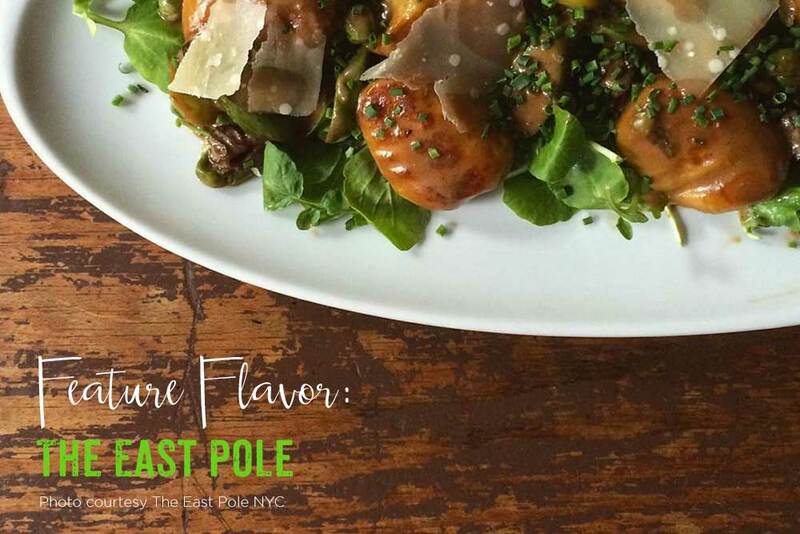 The East Pole provides their clientele with a versatility not found in the Upper East Side. Bring your best friends for a night out, business partners for a team dinner or your grandparents for a Sunday Brunch. No matter the time of day and company you keep, add The East Pole to your list of go-to restaurant destinations. Thatcher’s is happy to be part of such a sustainably minded, farm-to-table establishment.